Both Breast Cancer Awareness Month (BCAM) and Domestic Violence Awareness Month (DVAM) are observed in October. One in eight women will develop breast cancer in their lifetime. The best protection is early detection. 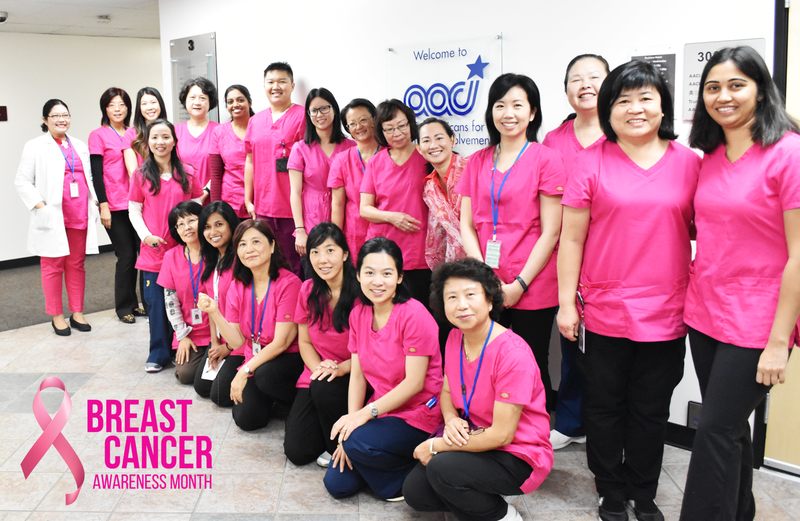 AACI employees are showing their support and spreading the word about breast cancer by wearing pink, the color that symbolizes breast cancer, every Monday in October 2016. 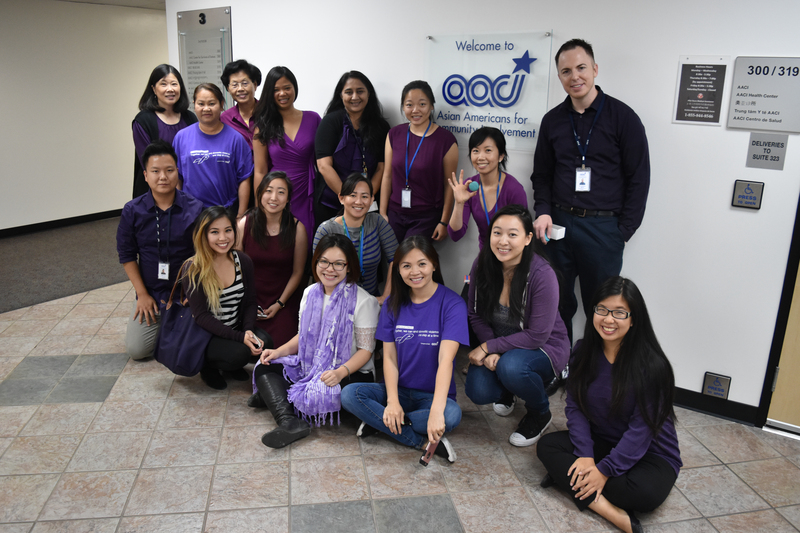 AACI staff are also wearing purple every Friday in October 2016 to raise awareness about domestic violence, an issue that affects one in four women in their lifetime and thrives when we remain silent. To learn more about our DV services, please see our website or we have someone ready to chat with you at safechatsv.com. We encourage everyone to wear pink and purple this month to raise awareness about breast cancer and to take a stand to end domestic violence!